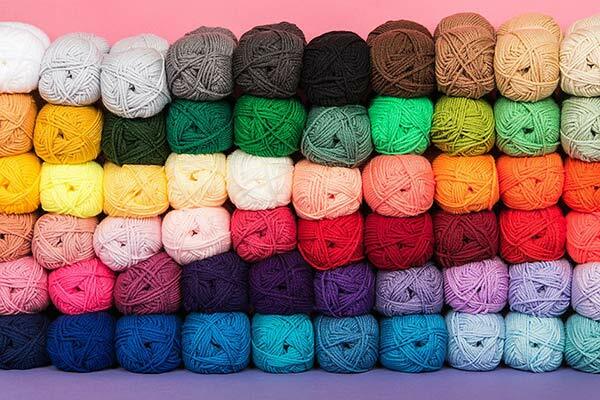 Simply DK by Paintbox Yarns is a soft acrylic yarn that offers a huge array of colors to choose from. 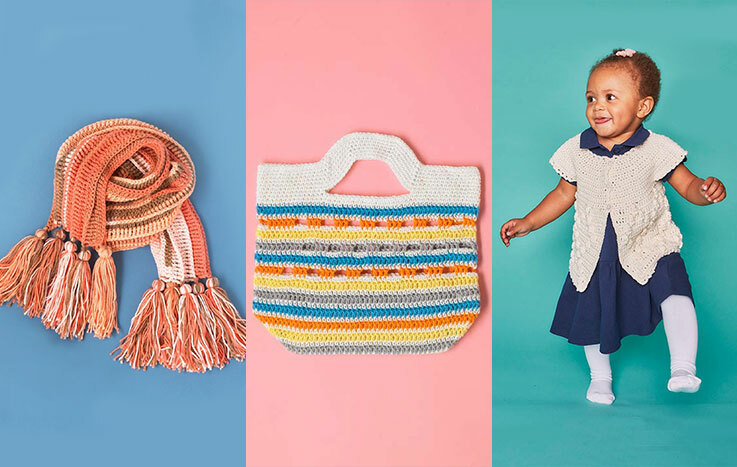 Whether you are looking for pretty pastels, muted shades or rainbow brights, there is a color palette for every project - there's even a sprinkle of neons! 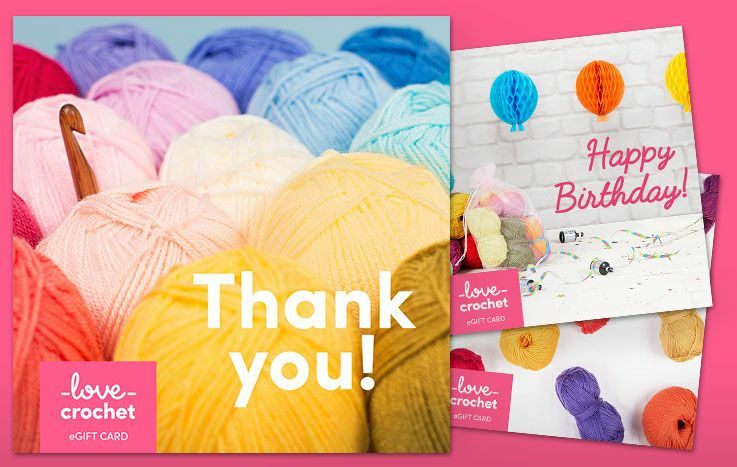 The range of shades is truly a crocheter's dream. 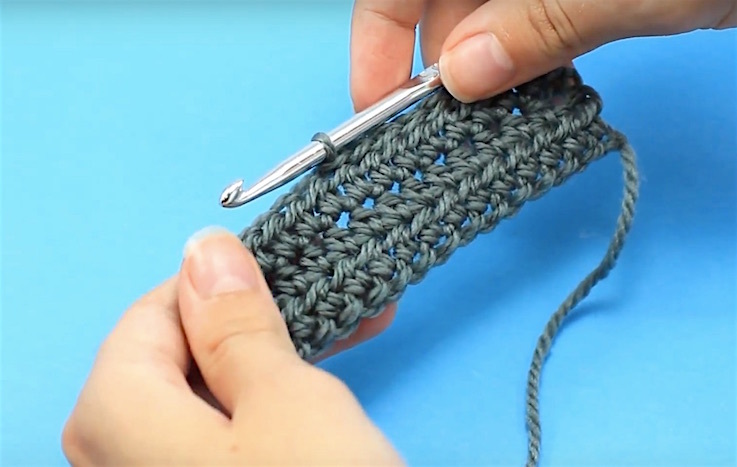 Incredibly versatile, this stash staple is perfect for blankets, cushions, amigurumi and so much more! What's more, it's machine washable and wonderfully smooth on the hooks. 22 stitches, 30 rows to 4"